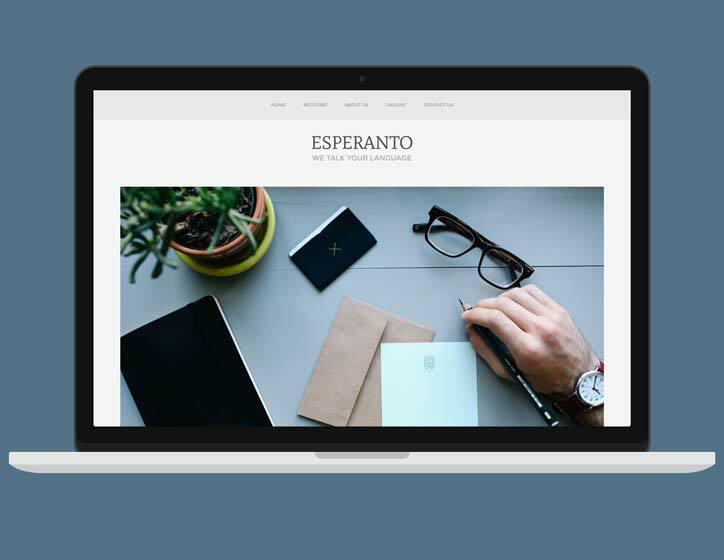 Esperanto is a beautifully minimal single page template for Freeway Pro. 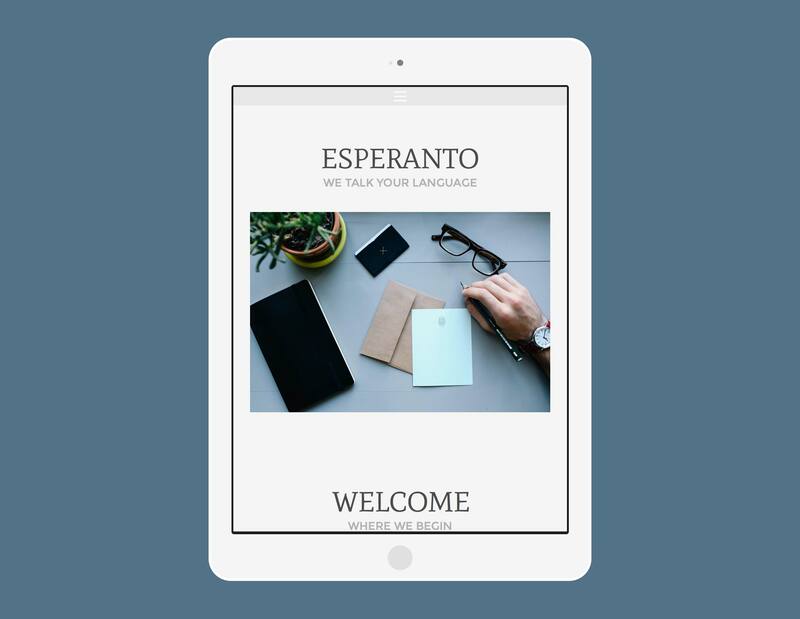 This unique template is free for Softpress mailing list members who purchase any other template. If you're not already a member, check the Subscribe checkbox when purchasing and we'll send your freebie right away. Now also available for purchase! 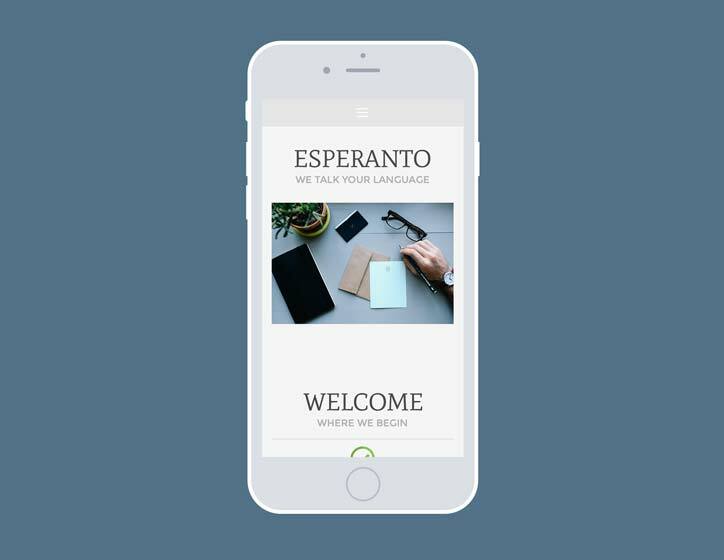 Esperanto features a beautifully clean layout with prominent navigation and lovely use of transparency. The layout automatically adjusts to fit any device, making it look great on mobiles, tablets, and desktops alike. With just the one page for all the sections of the site, this template has a very contemporary feel to it. A contact form has been included. All you need to do is add the email address you want it to be sent to.